Karrah Cron signs with Kentucky Wesleyan! 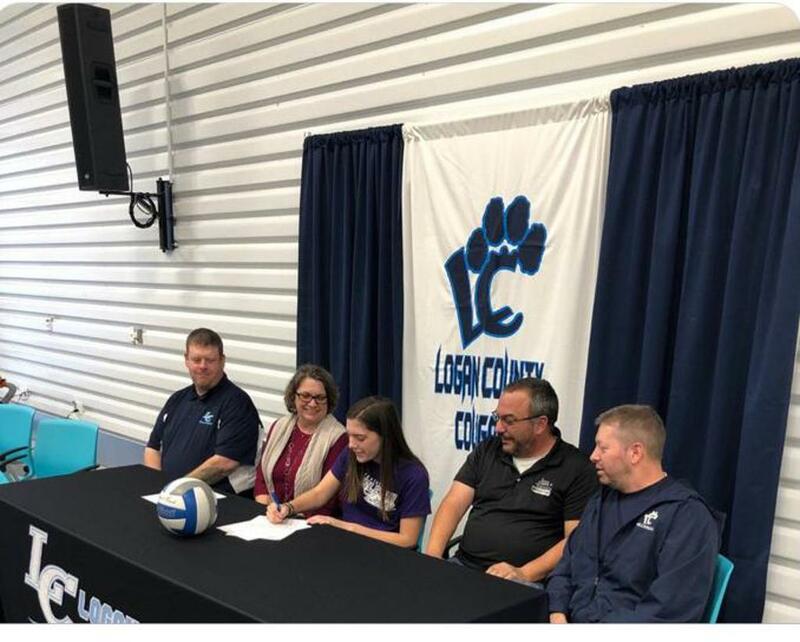 Congratulations to one of our 18 Black players Karrah Cron on signing to play volleyball next year at Kentucky Wesleyan! The Panthers have truly gained a valuable asset next year.